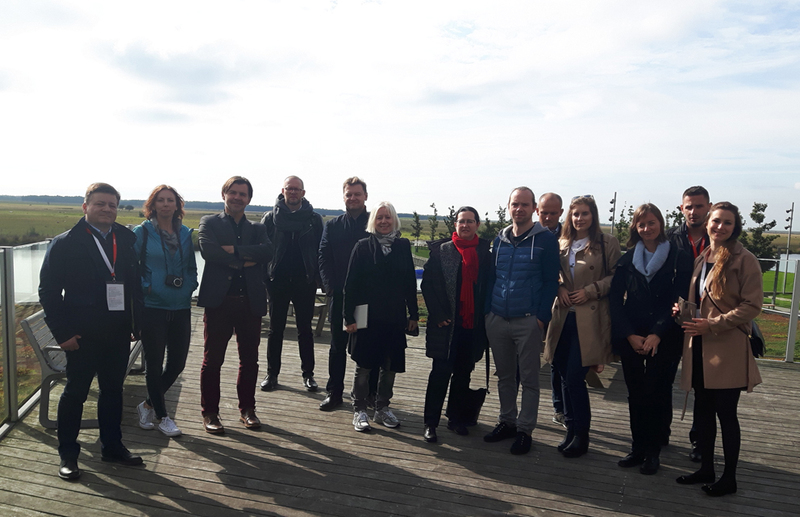 VELUX Poland hosted 13 Architects specializing in residential design from various offices for a study trip to Copenhagen. The goal was to provide inspirational models for sustainable, “people-first” design across architecture and planning. 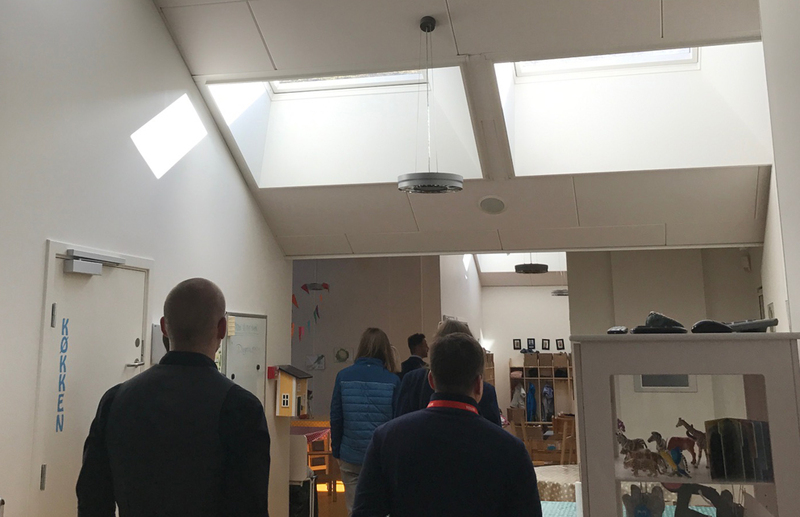 Highlights from the tour included a visit to VELUX headquarters in Hørsholm to visit SOLTAG – a prefabricated, energy optimized home designed with VELUX windows, solar panels, and energy control systems. 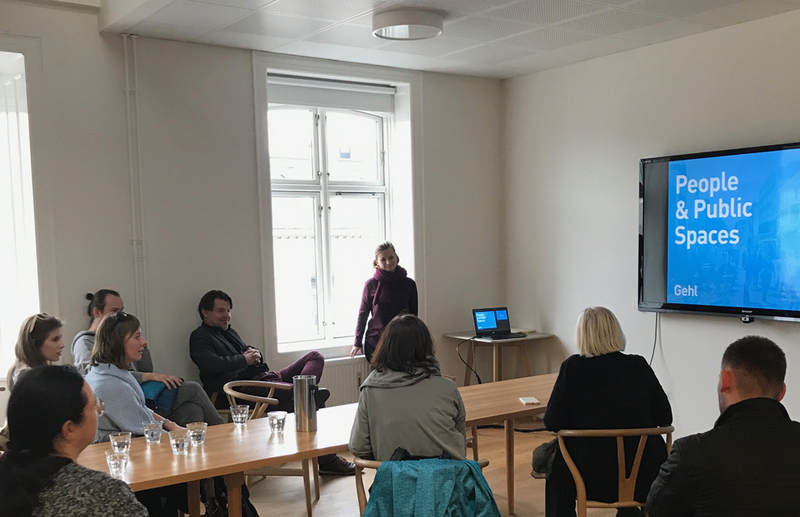 This was followed by a visit to Solhuset – Denmark’s most climate friendly day care center. Designed by CCO Architects, it combines function with beauty and incredible daylight. 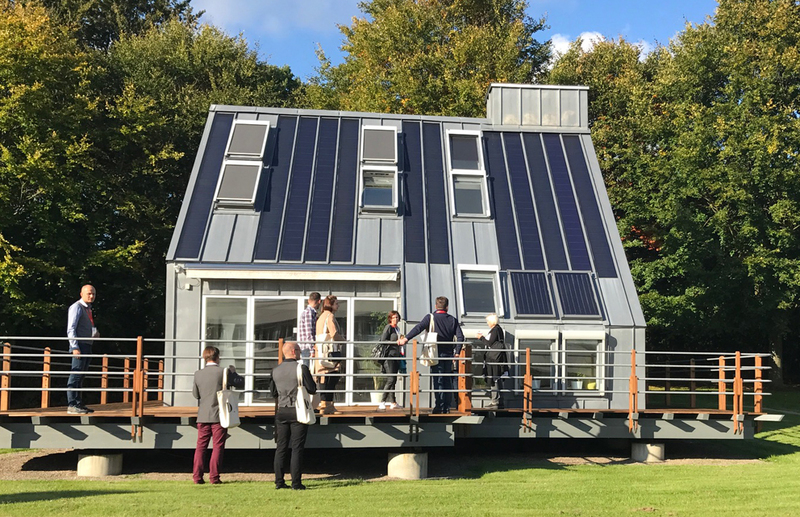 The building is CO2 neutral and self-sufficient in energy. It was exciting to see the children and professionals enjoying the learning environment. 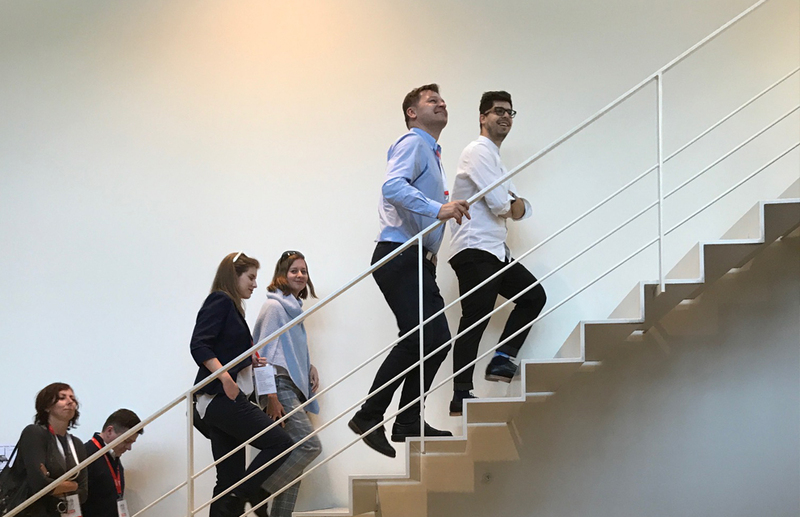 With subsequent visits to DAC/Danish Architecture Center, Henning Larsen Architects and Gehl Architects, the group was offered insight into the design mission and critical approach by the leading design firms in Denmark. Most notably, ensuring that high quality of life is a key outcome from our design decisions. How exactly can this be achieved? We'd love to tell you more about it and get you in touch with our professional network!